All content, including without limitation, all text, design, graphics, drawings, photographs, code and software, and all organization and presentation of such content, which forms a part of this website, are subject to intellectual property rights, including copyright and trade-marks held by or licensed to Majestic Home Solutions LLC. All such rights are expressly reserved. 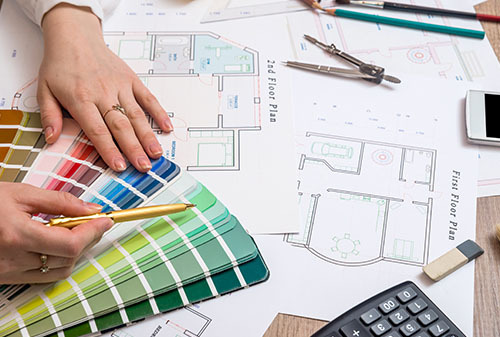 You are permitted to copy electronically and print hard copies of pages from this website for your own non-commercial and lawful use, provided that such copies clearly display the copyright and any other proprietary notices of Majestic Home Solutions LLC. No other copying of this website, in whole or in part, is permitted without the express written authorization of Majestic Home Solutions LLC. "Majestic Home Solutions LLC", and certain other names, words, logos, slogans and images used on this website are the property of and are subject to trade-mark rights held by Majestic Home Solutions LLC. Certain other trade-marks, trade names, words, logos, slogans and images listed on this website are the property of their respective owners. Use of any such property, except as expressly authorized, shall constitute a violation of the rights of the owner of the property. This website may contain links to other websites. 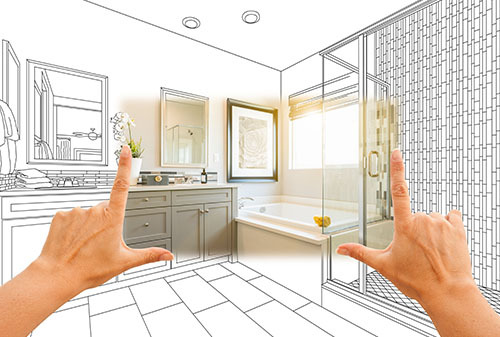 All such other websites are independent from this website and from Majestic Home Solutions LLC. Majestic Home Solutions LLC has no control over and expressly disclaims any liability for such websites or their contents. The provision of any link does not constitute an endorsement of such linked website by Majestic Home Solutions LLC. Majestic Home Solutions LLC and its directors, employees, agents, representatives, successors and assigns shall not be liable for any damages whatsoever arising out or related to access to or use of this website or any other website linked to this website, whether or not such damages might be foreseeable and even if Majestic Home Solutions LLC is informed of their possibility, including without limitations liability for direct, indirect, special, punitive, incidental or consequential damages (including lost profits, lost savings, business interruption or loss of data).